See our opening times for 2017 here! 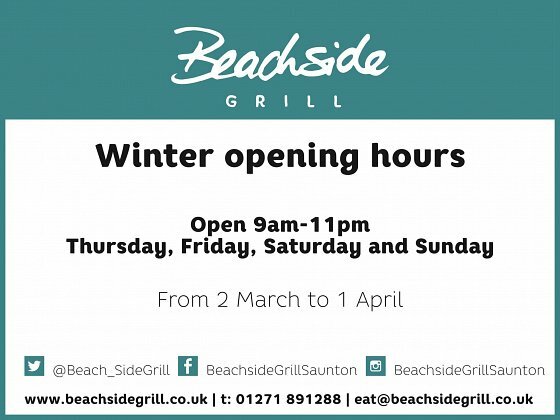 Make a note of our winter opening hours from March 2nd. They're not hard to remember and it's important you know in case you have an emergency which can only be rectified by a super delicious burger!